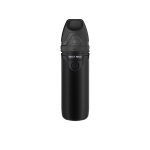 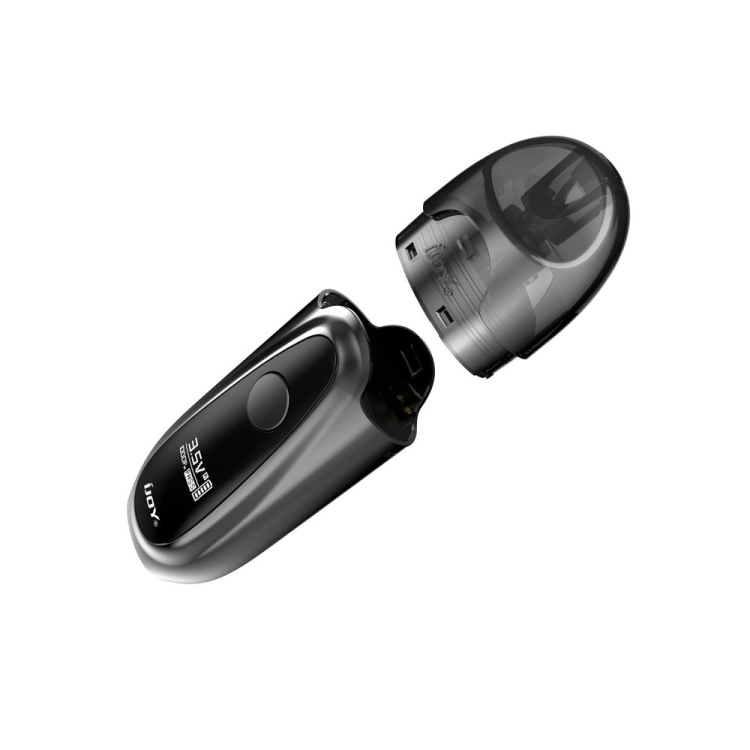 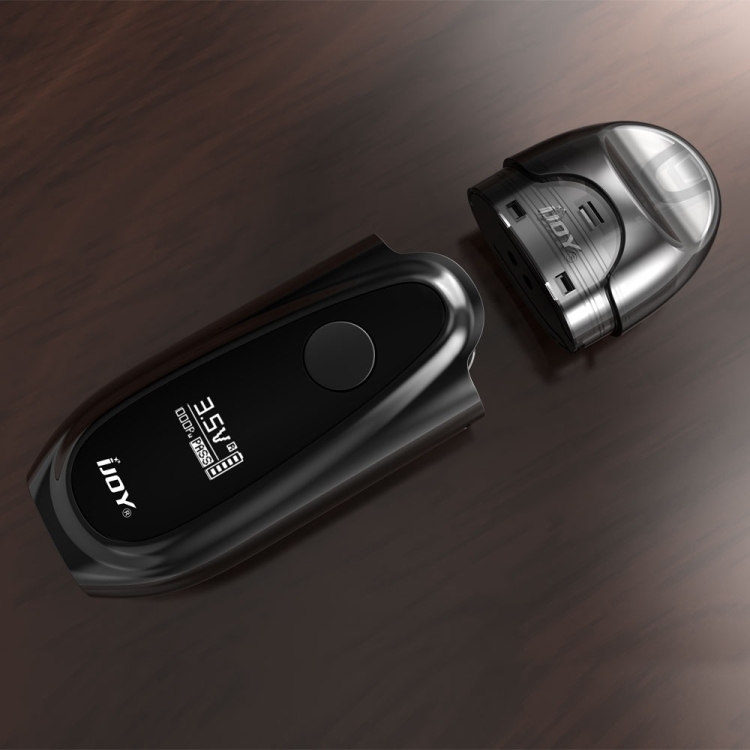 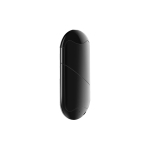 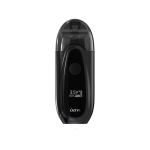 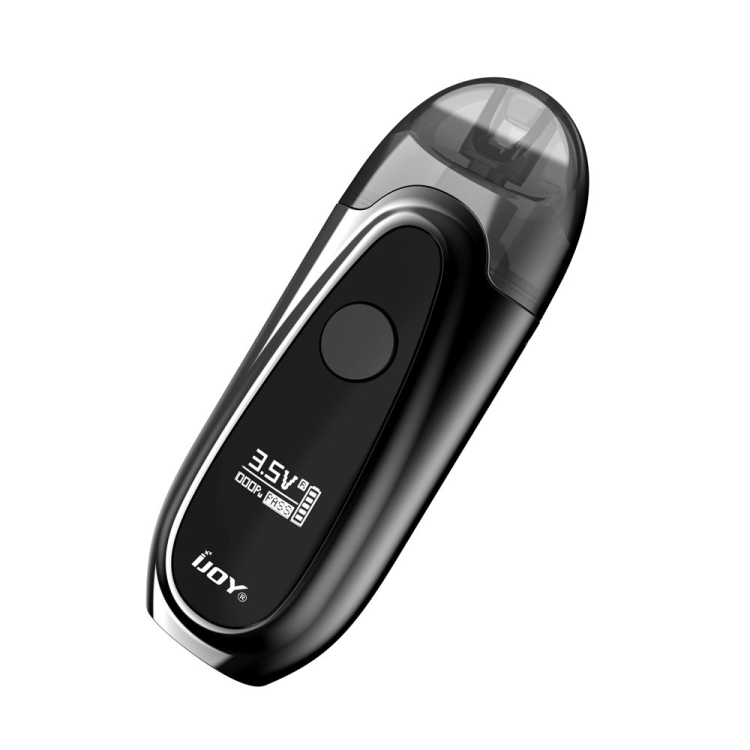 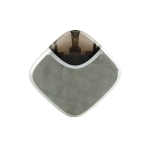 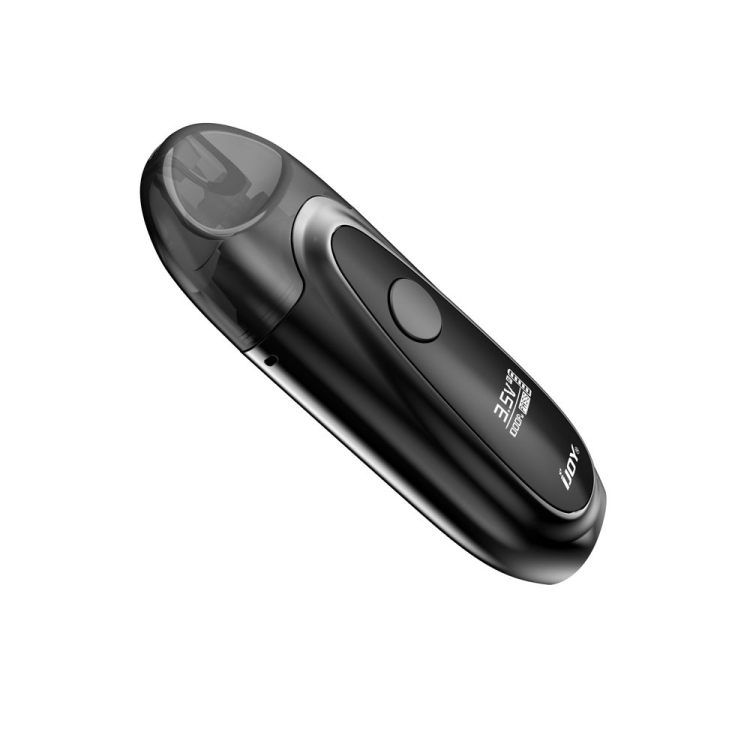 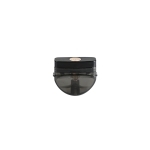 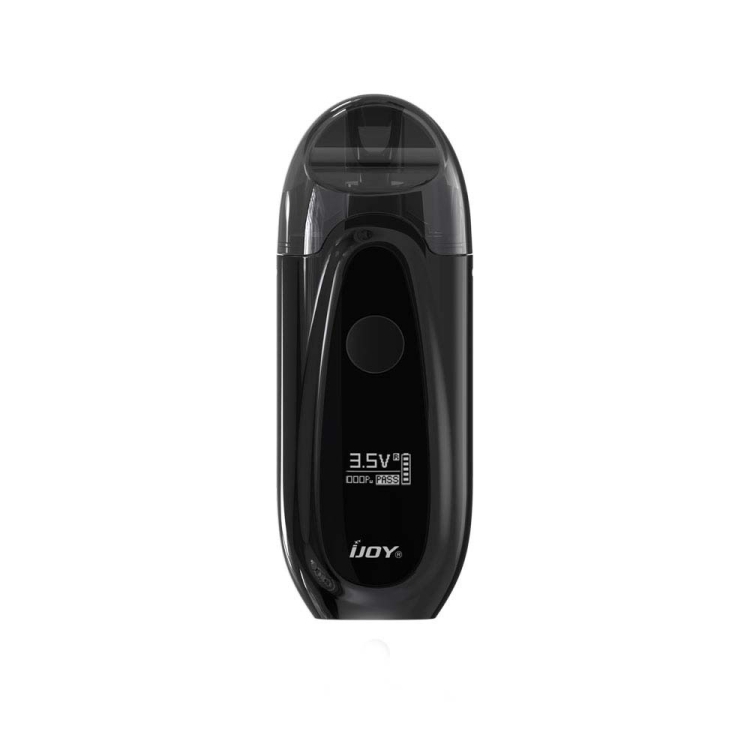 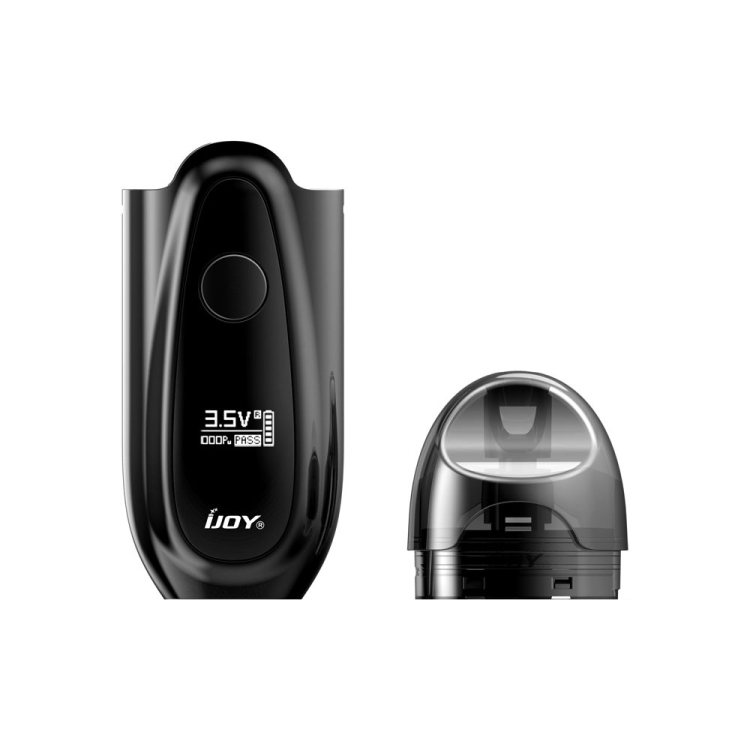 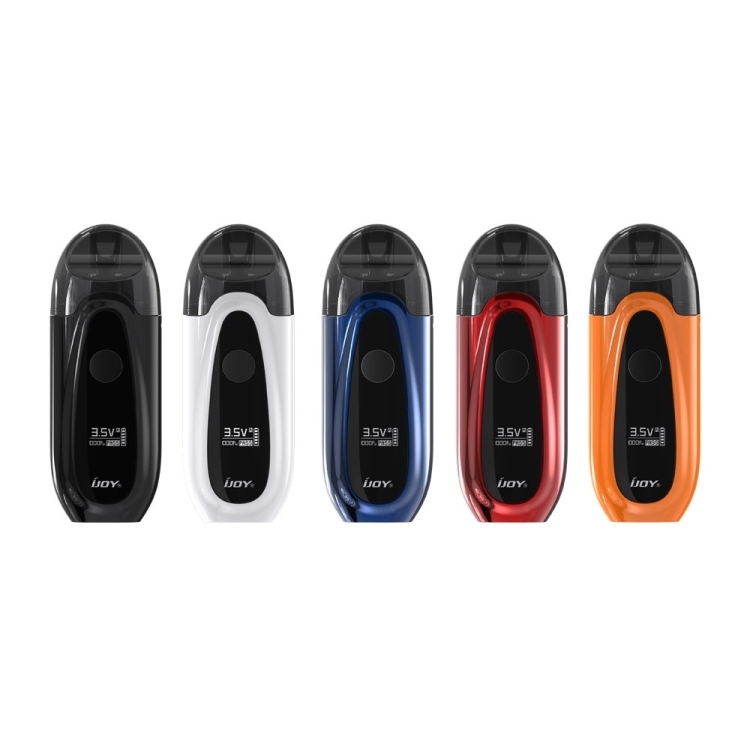 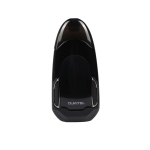 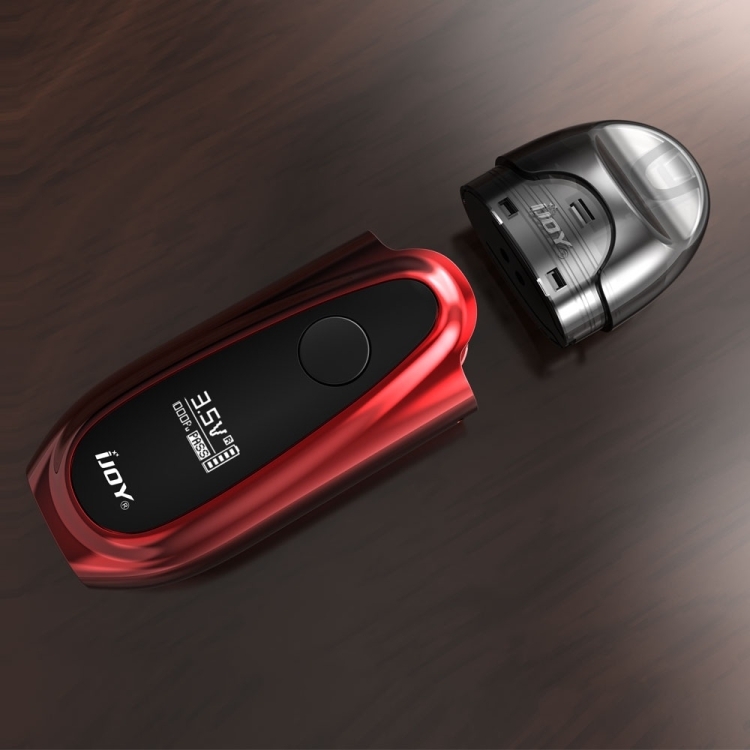 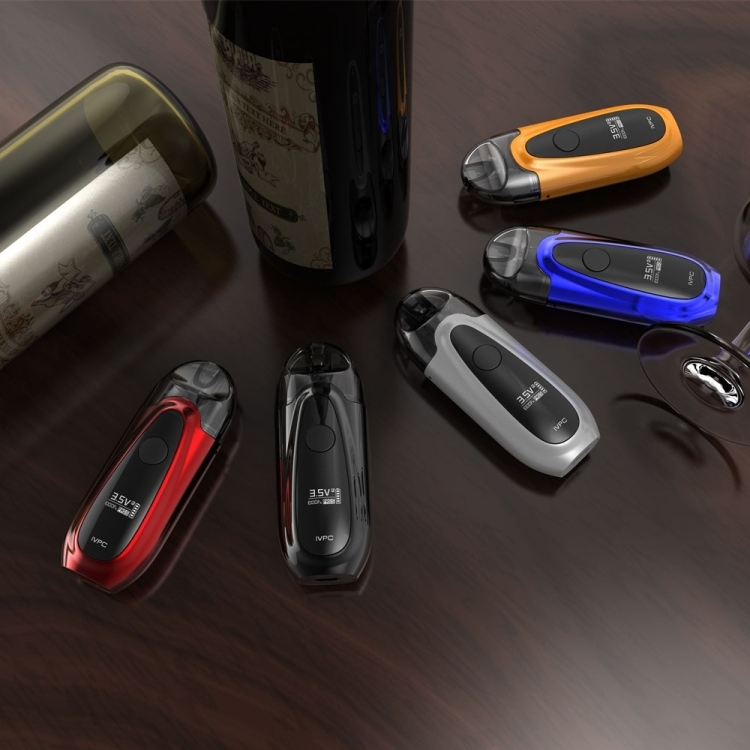 IJOY iVPC Pod System Vape Kit is a portable and sleek pod kit with compact design. 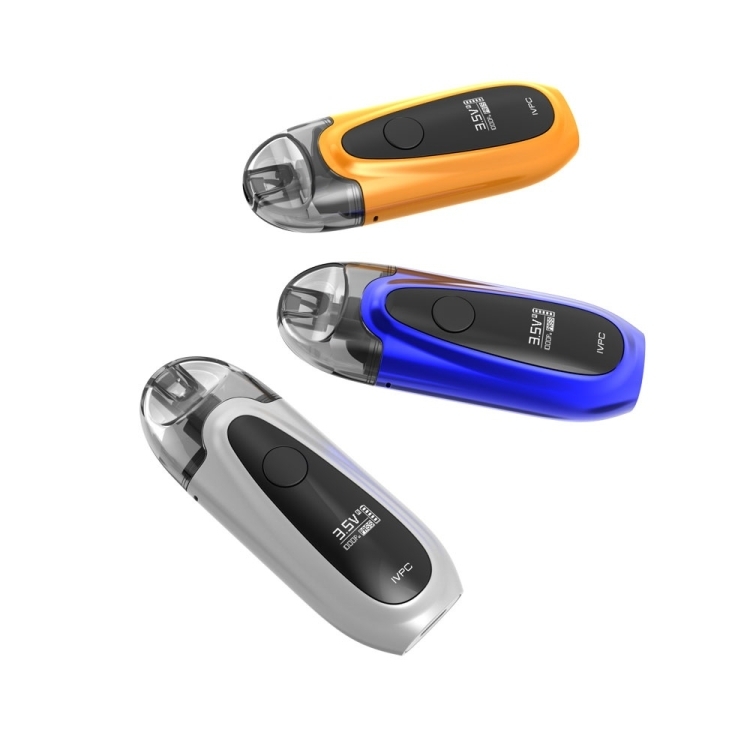 It equips with an OLED screen and exclusive all-in-one button for easy operation. 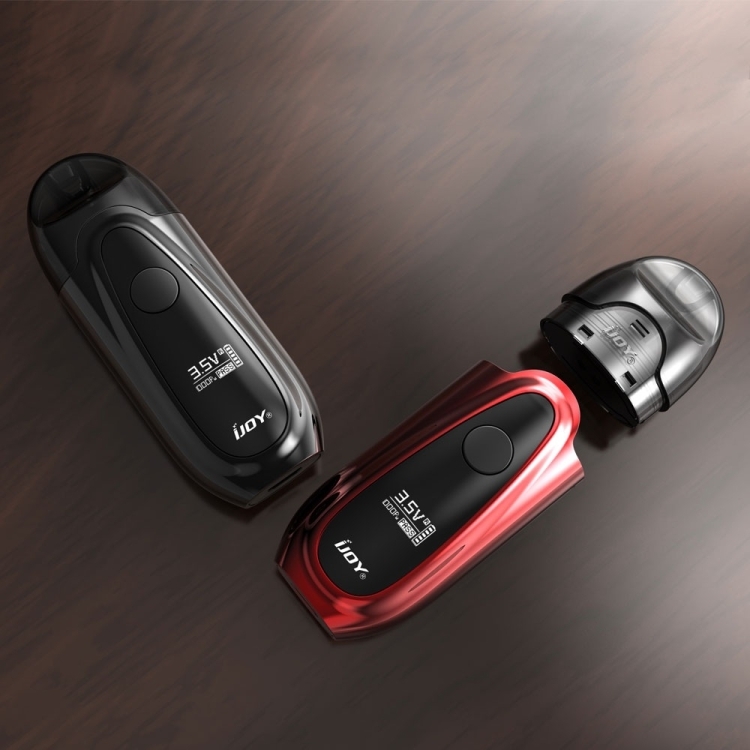 The pod cartridge adopts innovative bottom refilling system and side air intake design for giving you smoother MTL vaping experience. 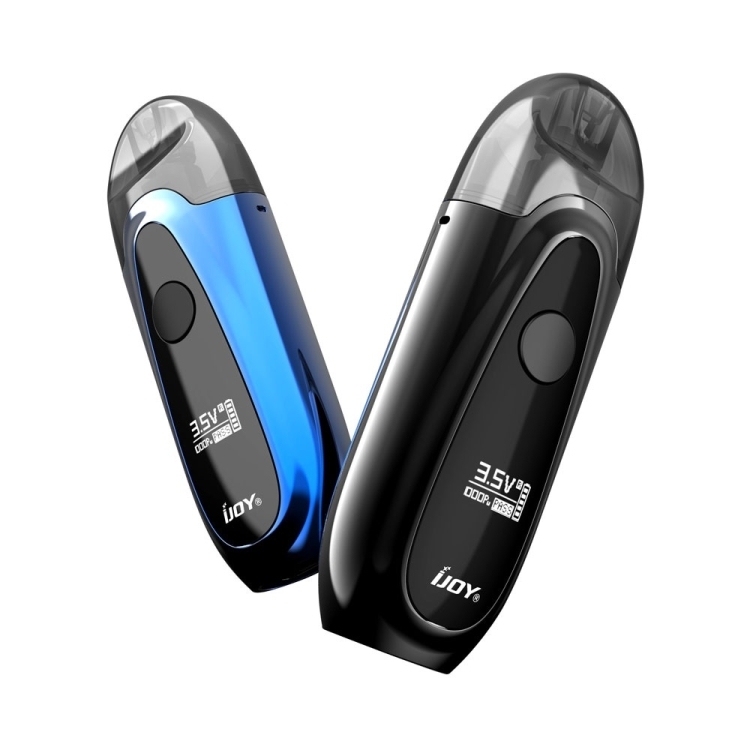 The combination of organic fiber wicking material and ceramic heating elements to bring you pure flavor with good cloud production and a longer service life. 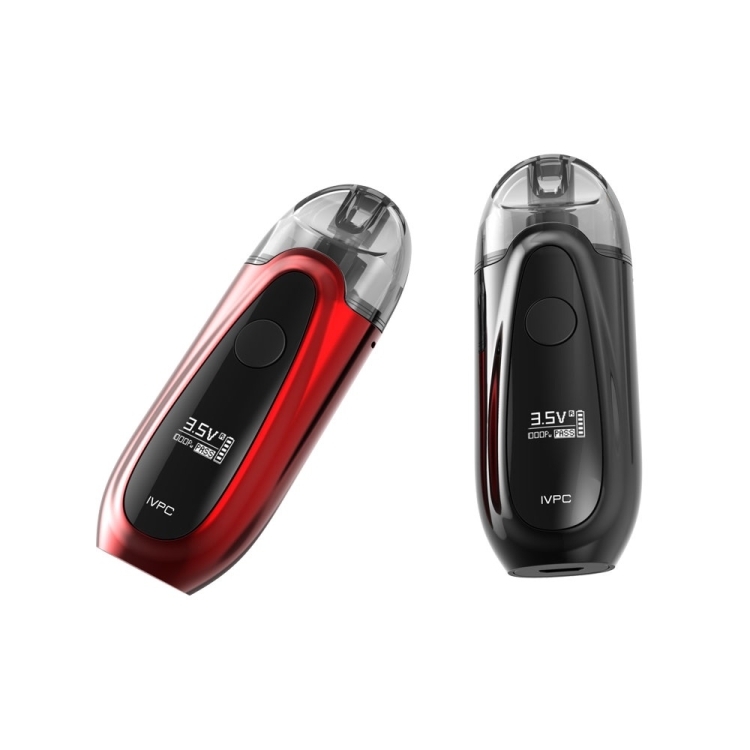 With its cool sports car shape and stable output, you will find vaping fun from it.